Rockustics PunkSub 200 watt power capacity and a built in passive crossover system . Two 8" woofers, 4 ohm impedance. Non-powered, crossover included. 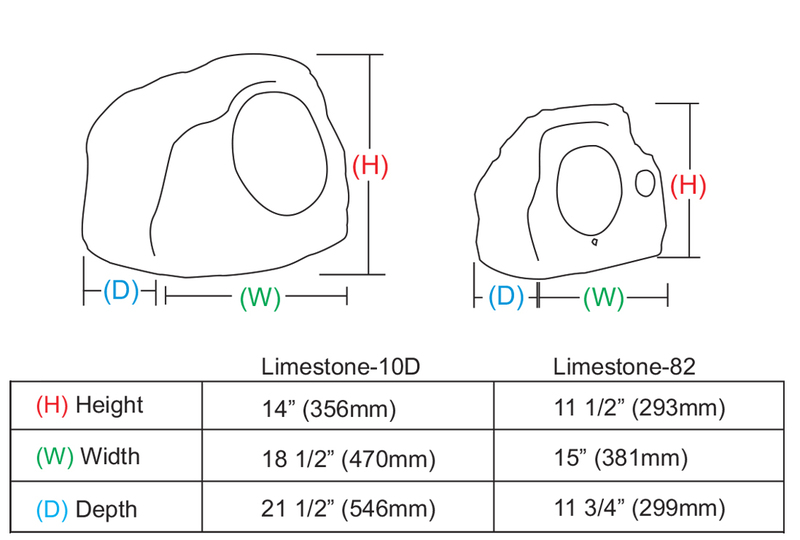 Sedimentary rock-styled outdoor subwoofer features 200 watt power capacity and a built in passive crossover system to provide bass reinforcement for satellite speaker systems. 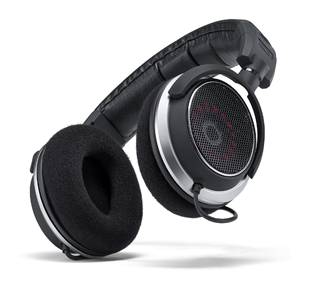 Two waterproof 8″ subwoofers, 4 ohm impedance. Non-powered, crossover included. Dimensions: 22″ X 12″ X 16″. Weight: 75 lbs. Color Options: brown, gray or sandstone. The Rockustics SubSub (short for Subterranean Subwoofer) is a premium bandpass in-ground subwoofer. 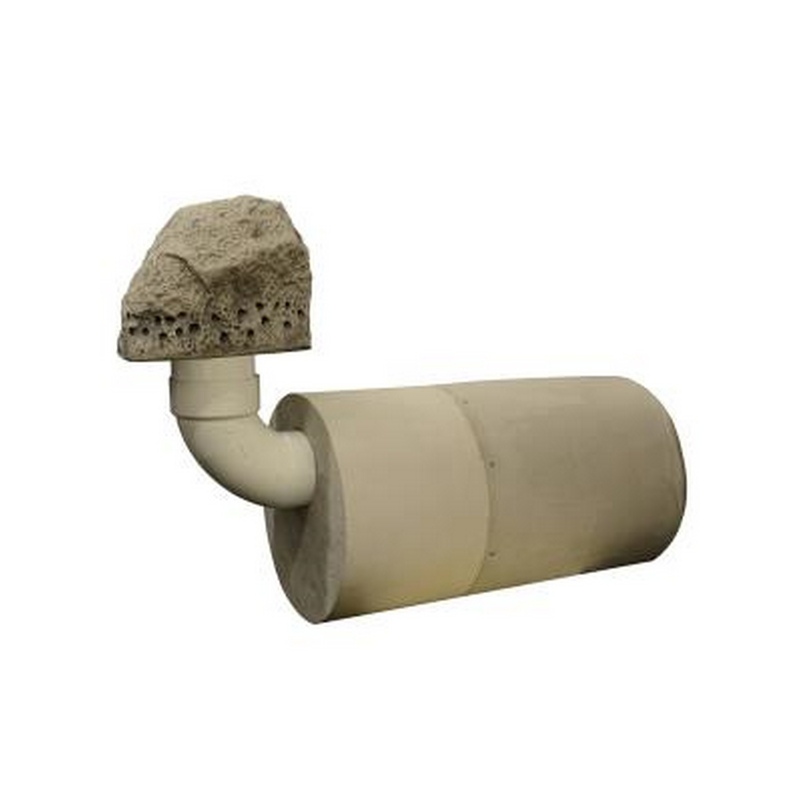 The SubSub’s cylindrical structure is made of proprietary resin composite to prevent breakdown. The SubSub is to be buried underground with only a small port protruding from the ground. 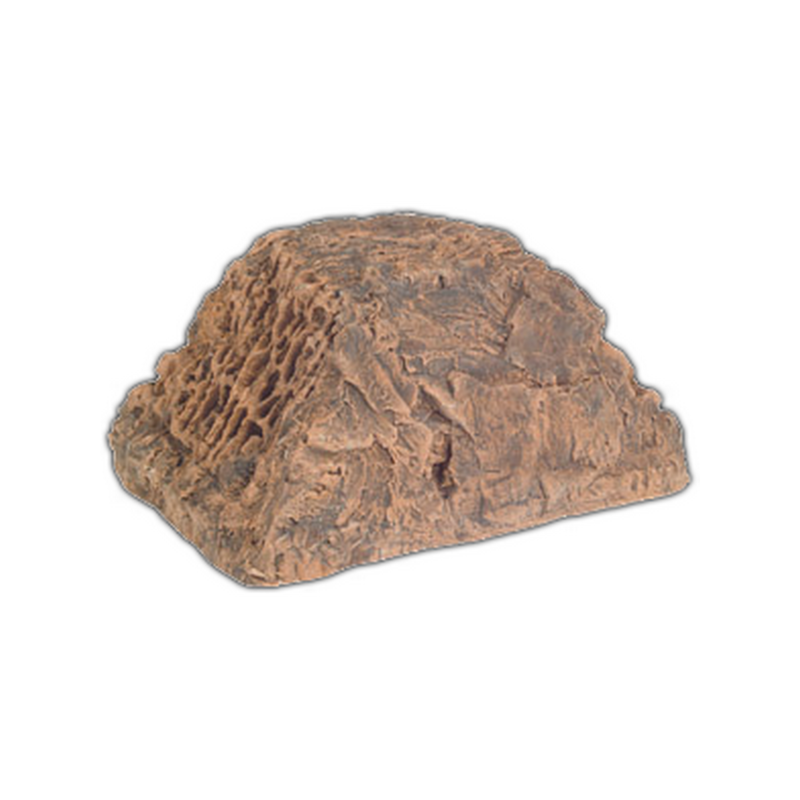 A small rock vent cover, available in brown, sandstone and grey, is included. The fully waterproof, in-ground subwoofer is designed to withstand rain, frost, snow and ice. Its natural, weathered stone aesthetic makes the SubSub an ideal choice for theme parks, promenades, playgrounds, shopping malls, restaurants, resorts, gardens and other outdoor applications. 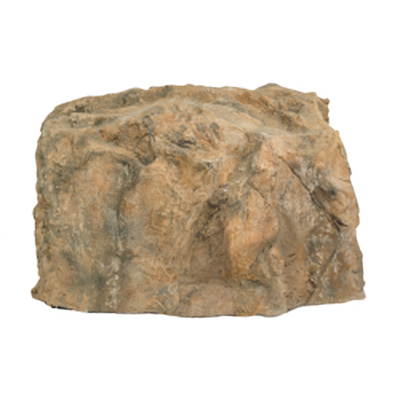 The SubSub vent cover utilizes a sedimentary rock design to match its natural environment. Color Options: brown, gray or sandstone. Custom colors are also available upon request. he Rockustics SubSub (short for Subterranean Subwoofer) is a premium bandpass in-ground subwoofer. 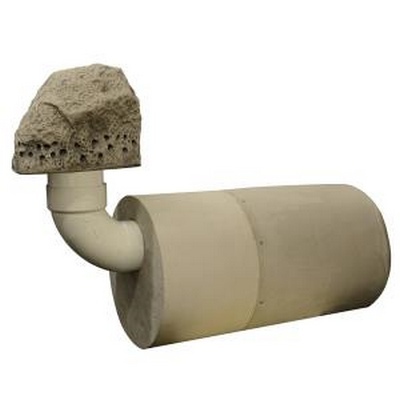 The SubSub’s cylindrical structure is made of proprietary resin composite to prevent breakdown. The SubSub is to be buried underground with only a small port protruding from the ground. 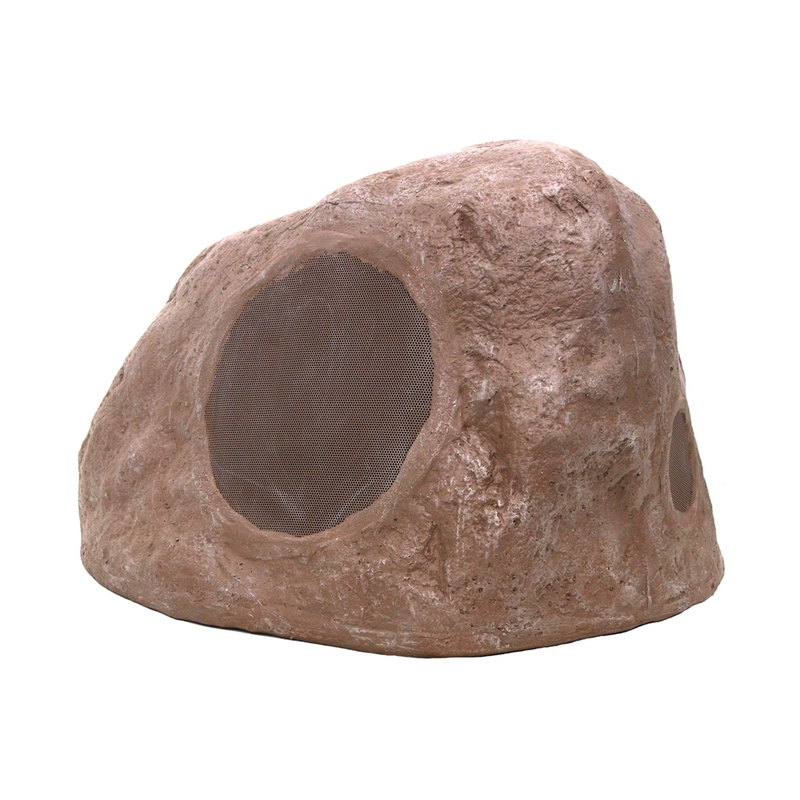 A small rock vent cover, available in brown, sandstone and grey, is included. The fully waterproof, in-ground subwoofer is designed to withstand rain, frost, snow and ice. 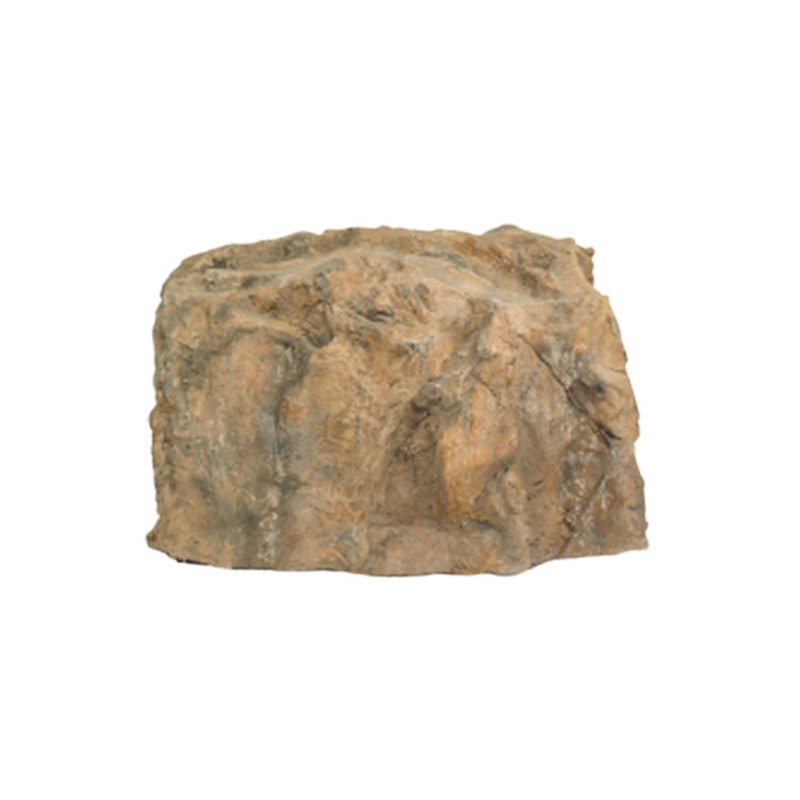 Its natural, weathered stone aesthetic makes the SubSub an ideal choice for theme parks, promenades, playgrounds, shopping malls, restaurants, resorts, gardens and other outdoor applications. 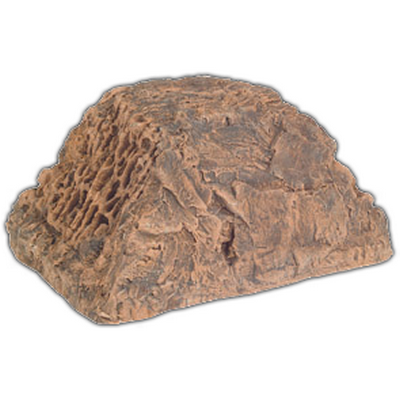 The SubSub vent cover utilizes a sedimentary rock design to match its natural environment. Color Options: brown, gray or sandstone. Custom colors are also available upon request.